Many executives of big companies, especially in Silicon Valley, see it as a point of prestige to not take a large salary. Instead, their earnings come in the form of bonuses and other compensation. Can you imagine that the world's richest billionaires rake in an annual salary of $1? Unbelievable? Well, it is true. Many executives of big companies, especially in Silicon Valley, see it as a point of prestige to not take a large salary. Instead, their earnings come in the form of bonuses and other forms of compensation. According to American website The Motley Fool, the executives, whose net worth is in the billions, depend on the performance of their companies. Their compensation is directly connected to the company's performance. Here is the list of billionaires CEO whose annual earning is $1 and in some cases, even less. 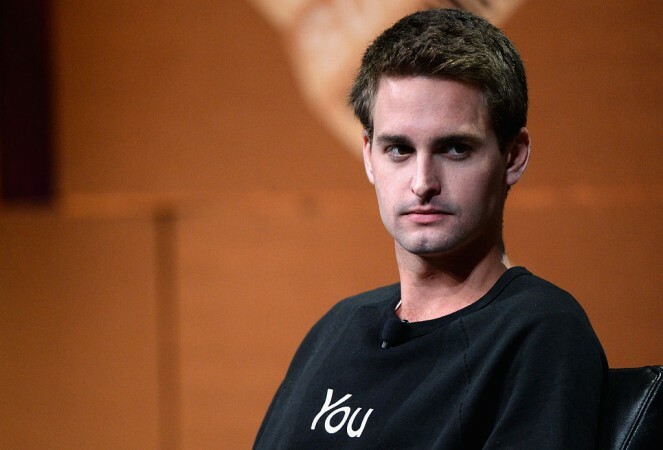 Spiegel, who earned worldwide fame with the Snapchat app, is the CEO of Snap Inc. 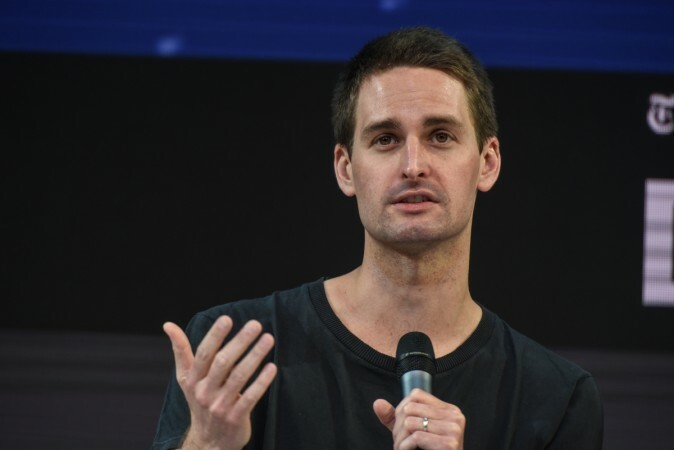 He started taking his $1 paycheck in 2017 after the company released its IPO and the shares flew through the roof. In the year leading up to the company going public, Spiegel took a fat paycheck of $500,000. In addition to this, he also enjoyed $1 million in bonuses and perks amounting to $900,000. As of February, his net worth is $2.1 billion. The trend everyone seems to follow is that they begin taking the $1 paycheck after they take the company public. 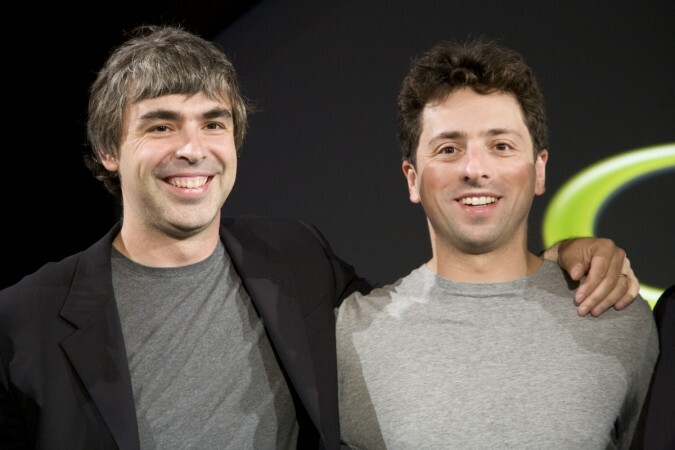 This is also the case for Page and Brin who founded Alphabet, the parent company of Google. In 2004, they released the company's IPO and it was then that they started taking $1 as their annual salary. On the other hand, as of October 2018, the duo together is worth a little over $100 billion. Elon Musk claims that he takes $1 as his annual salary. However, the California law does not let the state's residents take a salary any less than the minimum wage. As of 2018, he took $37,000 paychecks but never cashed them. He takes compensation from Tesla of $20.3 million in the form of shares. His compensation package in October 2018 was $2.6 billion. In March, his net worth was $21.4 billion. 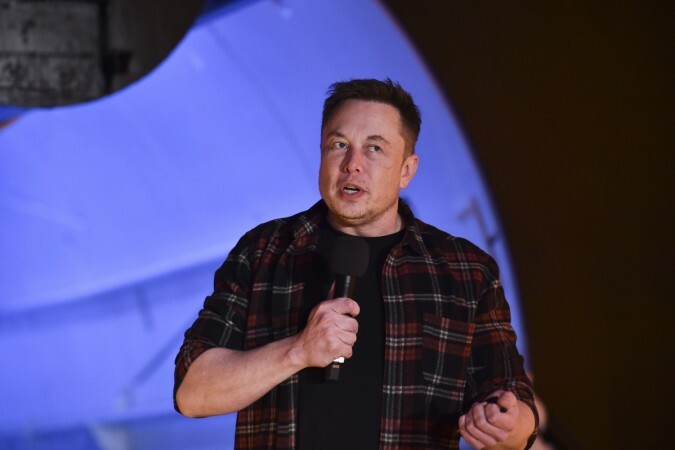 Musk also is the CEO of SpaceX, Boring Company, Neuralink and is the co-founder of PayPal. He is touted as the wealthiest South African. 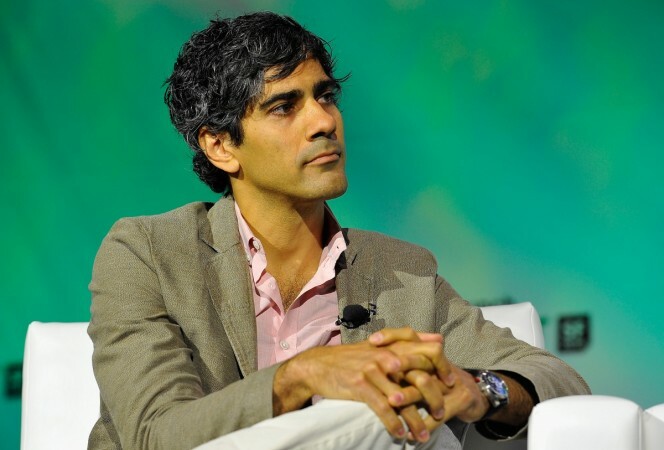 Stoppleman, the CEO of Yelp took his first $1 paycheck in 2013. With his company public, he began to rake in millions in the form of stocks, and bonuses. As of November 2018, his net worth is $146 million. 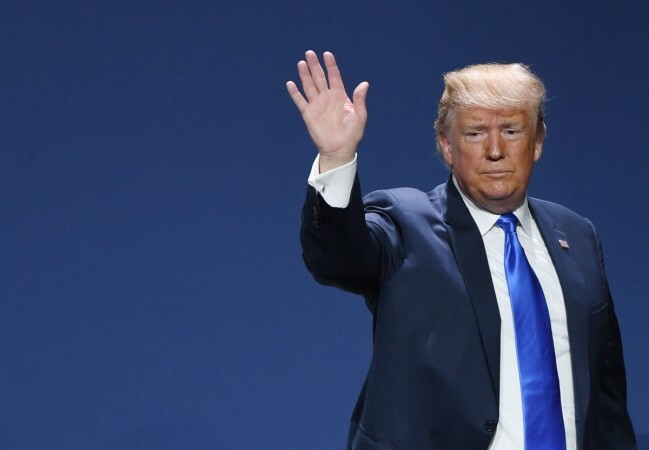 Donald Trump, who was already a billionaire with his hotel chain before he took office as the United States President, had famously said that if he was elected, he would not take a salary higher than $1. According to CNBC, he donated his entire earnings to the National Park Service keeping nothing for himself. 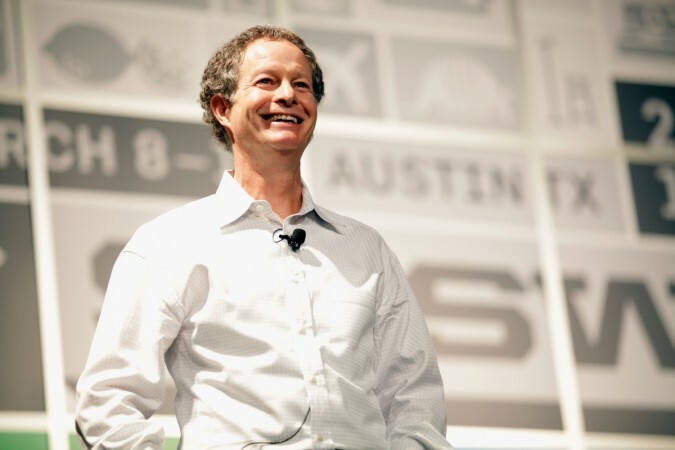 John Mackey, the CEO of Wholefoods, began taking his $1 paycheck since 2007. His current net worth is US$ 100 million. He was once quoted by the Wall Street Journal as saying that he does not see himself as noble of self-sacrificing for taking $1 but it is something he wants to do. The CEO and founder of Twitter is famous for not taking any salary. He instead gets his money through shares and stocks. 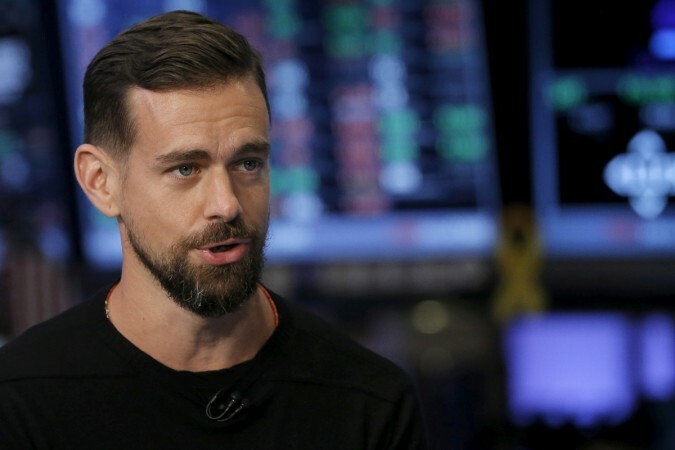 Dorsey, who is also the CEO and founder of Square, takes $2.75 from it. As of January, his net worth is $5.5 billion. Zuckerberg rose to fame in the late 2000s after the launch of social networking platform Facebook. 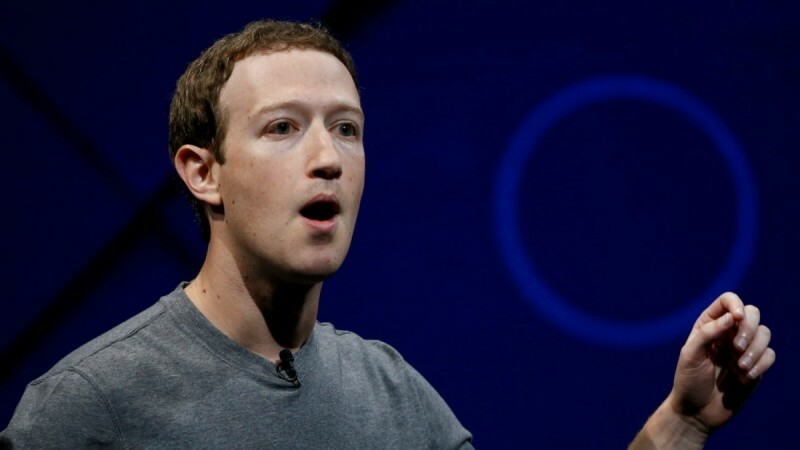 He asked to be paid $1 in 2013 saying that money is not his priority at Facebook.